Payment methods are constantly evolving. Thanks to digital payment solutions, the payment methods are now moving beyond just cash and credit cards. According to research, it is said that the usage of mobile payment solutions, like mobile wallet, will increase massively in the next couple of years. As a retailer, enabling mobile payment methods will assist you in reaching out to your digitally savvy audience in the most relevant& persuasive way. Despite being native to both iOS and Android, digital payment solutions, like mobile wallets, are yet to become a conventional payment method among the smart phone users. However, if the retailers utilize the Add On Features or accessories to payments, i.e. the non-payment features of the various payment methods, appropriately, they will have an unparalleled opportunity to reach out to more customers even without a need for a mobile application. 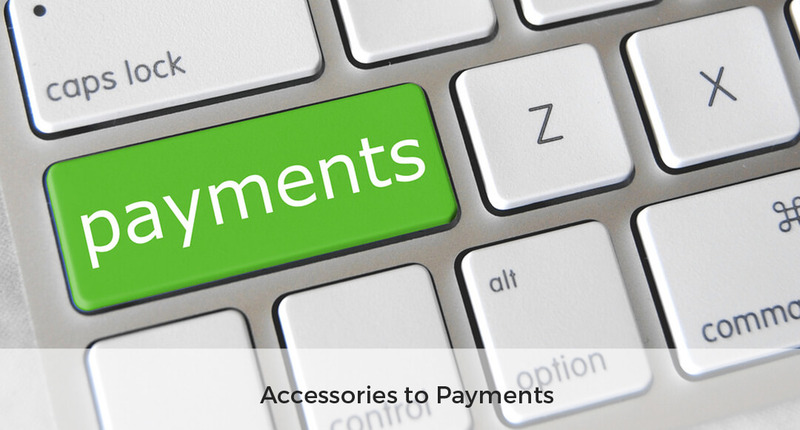 We have compiled some of the accessories to payments that add real value to both retailers and consumers. Read on! Loyalty integration is the key to getting customers on board with digital payments. Customers have a high affinity for loyalty programs. To make more customers prefer the digital payment methods, integrating loyalty feature is important. Furthermore, by making loyalty more than just an add-on feature, you can make your customers use digital payment solutions regularly. When there is a possibility for your customers to earn loyalty points just by using their smart phones for making their payments, then they are more likely to prefer using the digital methods over conventional payment methods like cash or credit cards. Various famous digital payment methods like Apple’s Passbook, Lemon Wallet, Samsung Pay, etc. have already incorporated such loyalty features. As retailers, you can yield various benefits when your customers use digital payment methods. For starters, these methods provide retailers with a lot of customer information. This information can provide insights about customer shopping and payment trends, which helps retailers in understanding customer behavior. Digital payment methods, like mobile wallet payments, unified payment interface (UPI), mobile point of sales (mPOS), etc., act as new tools to monitor customer engagement. It can give more clarity on the % of repeat customers, what is the average bill size etc. The information garnered through these tools can help in creating effective business strategies for optimizing revenue and cutting costs. Personalized offers are an excellent opportunity provided by digital payment methods for retailers to reconnect with their consumers. Using this, many retailers provide tailored offers to suit their users. Based on users’ information like birthday, anniversary, purchase history, or current location, merchants offer various customized offers. Once you have gathered enough information about your customers through loyalty cards and digital payment receipts, retaining and reconnecting with them is the most efficient and modest degree of targeted marketing. Gift cards are quite beneficial for both customers as well as retailers. According to studies, 58% of people want gift cards as a gift than any material gifts. Also, almost 43% of the gift card users spend more than their actual gift card balance. While most of us would be familiar and would have used a plastic gift card more than once in our lives, the mobile gift cards are the latest trend among current generation shoppers and retailers. These mobile gift cards not only reduce the cost of printing a plastic card but also make it convenient for customers to shop without a need to carry many plastic cards in their wallet. Nowadays, people never leave home without their phone. Thus, providing your consumers with mobile gift card options increases sales, revenue, and traffic. Furthermore, customers can keep track of their balance, offers, expiration details, etc. quickly using their mobile phones. One of the most effective ways to connect with your customers and drive their excitement is to announce special events like season sales, in-house events, special launch events, etc. via mobile notifications. Create a customer pass, which is available only to the customers who use digital payment methods. You can also create a countdown timer and update your customers as and when the event dates approach. This process not only builds anticipation among your customers but will also make your customers feel privileged. These are some of the hottest trends in the digital payment space. By adopting these concepts, you can allow consumers to earn store credits/rewards effortlessly with every transaction. 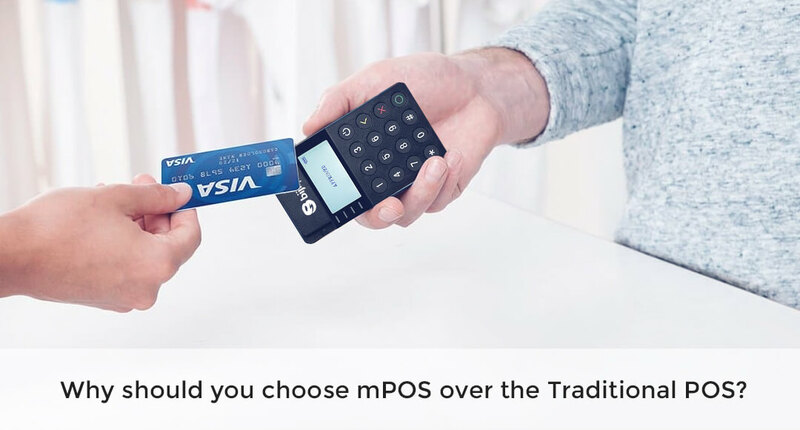 Additionally, as a retailer or digital payment technology provider, taking this vital step helps you in satisfying the evolving consumer needs and preferences.